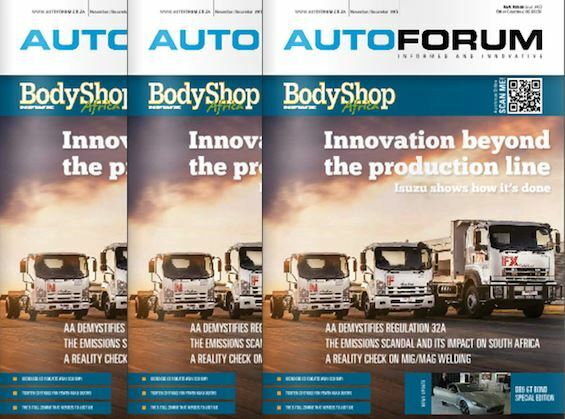 AutoForum Nov/Dec Issue Available Online! Our latest issue is on its way to you but if you simply can't wait for the print edition, you can pop along to the the website and download it right now! Visit the Issuu website here. The issue is packed full of the latest aftermarket news including a feature for refinishers on MIG/Mag welding and dustless extraction, Regulation 32A and Isuzu's innovation new production line among much more!